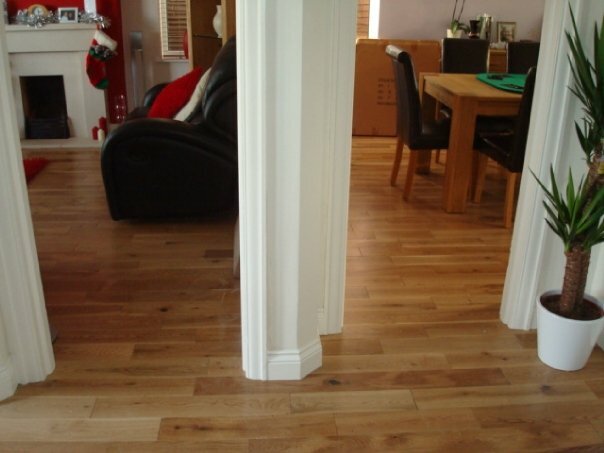 Home improvement services from Paul Cotterell – Cotterell Carpentry. Your home is your castle and you deserve the best, so when paying out for quality materials it makes sense to ensure they are correctly installed and applied, ensuring years of pleasure. With years of varied installation and fitting experience as well as large project management you are assured of a quality service for your home improvements. Please check out my reviews and contact me for more information and support with your project.